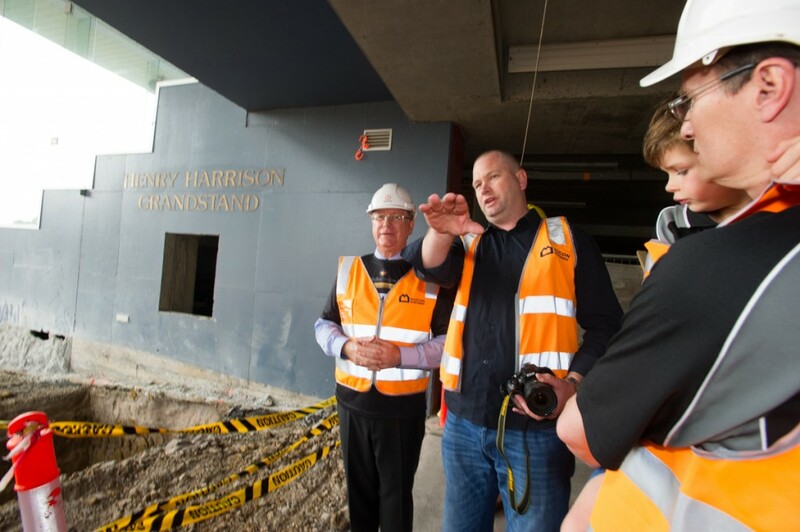 The Sandown Greyhound Racing Club today announced plans to construct a retractable roof over the racing complex. 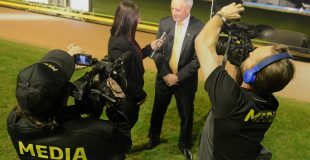 “The club is very ambitious in its plans to make Sandown Park the world’s leading greyhound racing facility,” said Mick Floyd, Racing and Media Manager. Project planning commenced on 1 April and is expected to be completed in the very near future. Top image: Stadium MRT Station in Singapore. Bottom image: Construction begins on Box 9. This is an April Fools prank. Sandown, racing under the stars every Thursday night!